A rogue comet that strikes Pern leads the Weyrleaders and Holders, contemplating a future where dragonriders are not needed in a Threadless world, to consider the creation of a new Star Craft made of dragonriders. 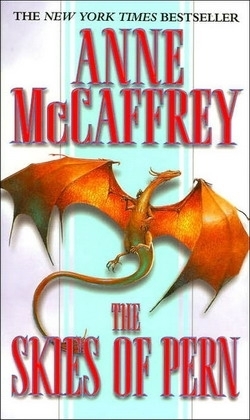 The discovery by dragonriders F'lessan and Tai, after a brutal attack by large felines, of the draconic use of telekinesis, only strengthens their resolve to keep Pern's skies free of danger. At the same time, disgruntled citizens resisting the ever-growing role of technology in Pernese life band together as Abominators, attacking Crafthalls, and are determined to destroy all the new technology in use. These fanatics are seemingly allied with Southern Lord Holder Toric.